You’ve stuck around for Part 1, Part 2, and Part 3 of our series on harnessing creativity. Now it’s time for the fourth and final part of the series, giving you even more tips for growing closer to your creative side. We’re not suggesting you go overboard with boozing during your creative adventures; one of the biggest misnomers in the creative world is that the most brilliant creative minds are the least sober ones. But sometimes, having a beer or a stiff drink (or two) can help you relieve stress and any creative inhibitions you may have, allowing you to create freely and enjoyably. Temporarily changing your brain chemistry can help you see things with a new perspective, which can lead to some fresh ideas. However, the correlation between alcohol and creativity is not necessarily a positive one—in short, more booze does not always mean more good ideas. Have you ever wondered why some of the world’s most celebrated creative minds are loners and introverts? While there might not be conclusive evidence to support a correlation between solitude and enhanced creativity, there is evidence to suggest that spending some time alone can enhance levels of focus and mental clarity, which are the building blocks for getting creative work done. In a world of constant iPhone pings and chatty roommates, it can be very difficult to find even a moment of peace and quiet to work on your creative ventures—but a trip into nature (or a pair of noise-cancelling headphones) can make a world of difference. It’s easy to become impatient when you’re yearning for a creative epiphany. We’ve all been there (even the bloggers of the world). Your best creative idea probably isn’t going to hit you tomorrow, the next day, or the day after that—it’s going to hit you like a freight train when you’re in the shower, washing dishes, or lying in your bed. Don’t stress yourself out waiting for your best creative ideas to come, just trust the creative process and keep chuggin’ on your passions. Sometimes, you won’t realize you’ve come across your magnum opus until you’ve made your magnum opus. Let someone bring your passions to life! 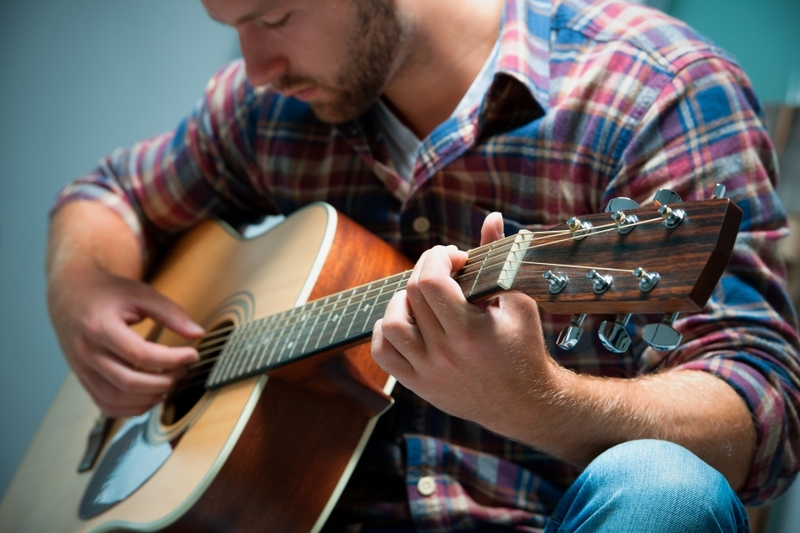 At Nashville Demo Factory, we’re not just passionate about turning your musical ideas into a reality—we’re dedicated to turning your musical ideas into professional-grade demos that are ready for the radio internet streaming. 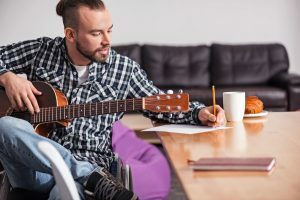 All of the best songs start as unexciting rough drafts, which is why we love hearing the rough demos you recorded on your cell phone or in Garageband. With your creativity and our top-notch studio production services, we’re sure to make music that you’ll be proud of. Don’t wait—get started today!